The Duchess of Cambridge debuted the Gianvito Rossi 'Gianvito 85' praline suede pumps in July of 2017. 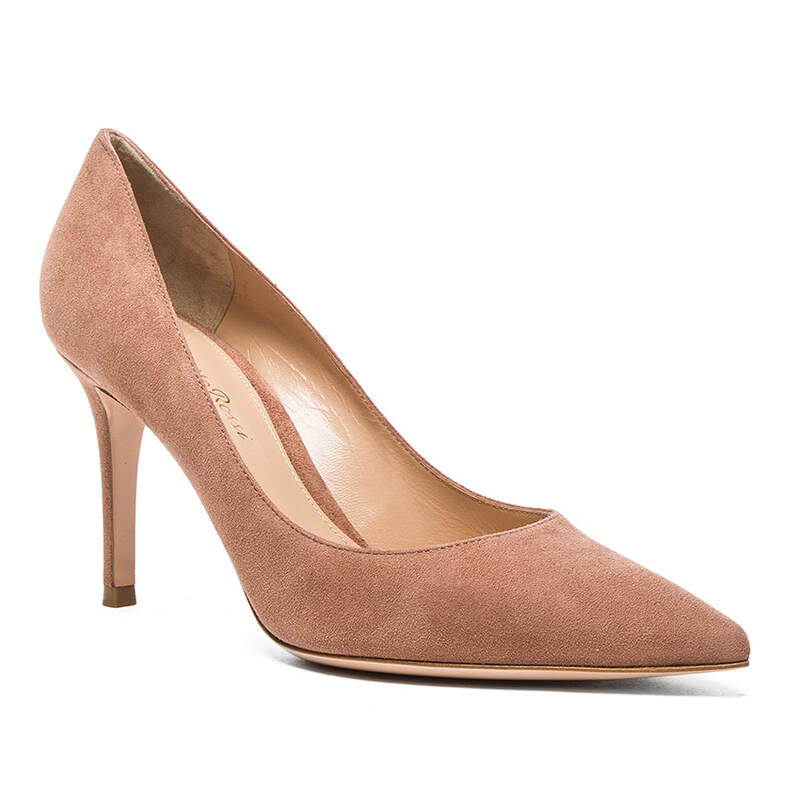 The courts are rendered in the same colourway as her 'Gianvito 105' pumps; but this model has a shorter 85mm heel. 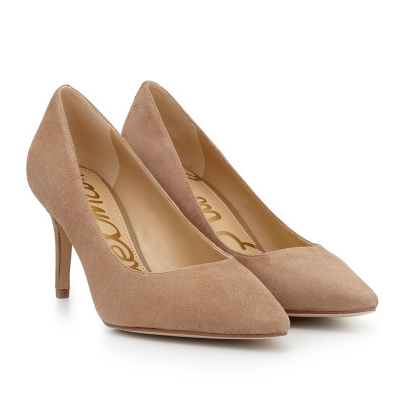 STYLE FILE: Gianvito Rossi 'Gianvito 85' Praline Suede Pumps as seen on Kate Middleton, The Duchess of Cambridge.